We’re continuing our discussion with 2017 Peacemaker Award Recipients. Phoebe Vanderhorst, founder of Way-Pass: Women's Aftercare Program and Supportive Services, joins us to discuss the unique barriers formerly incarcerated women face. 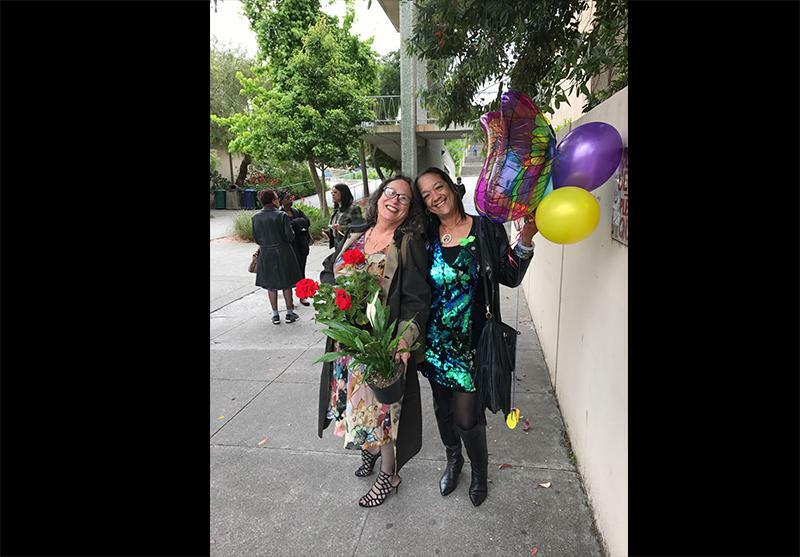 After incarceration and recovering from drug and alcohol addiction, she created Way Pass for other formerly incarcerated students at City College of San Francisco. The program works to keep former prisoners in school and helps them get into colleges and earn certificates in the health education and public health fields. Your Call: What does effective prison reform and rehabilitation look like? On the August 20th edition of Your Call, we continue our week-long series on the US prison system by discussing rehabilitation. Your Call: How do you re-enter society after prison? 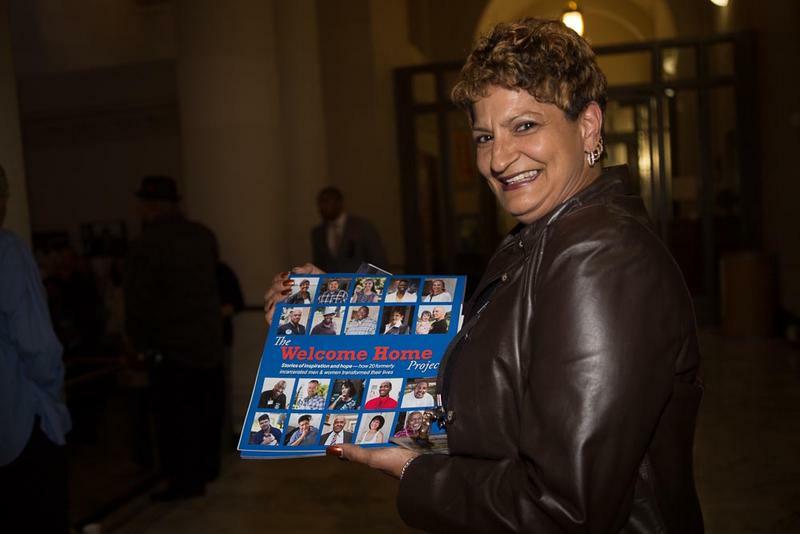 Ruth Morgan, "The Welcome Home Project"
On the October 23rd, 2014 edition of Your Call, we'll hear stories of people who turned their lives around after over a decade in prison or jail. Two thirds of people released from California's prison system will return within 3 years. What obstacles prevent people from getting out and staying out? How does incarceration impact families, especially children? 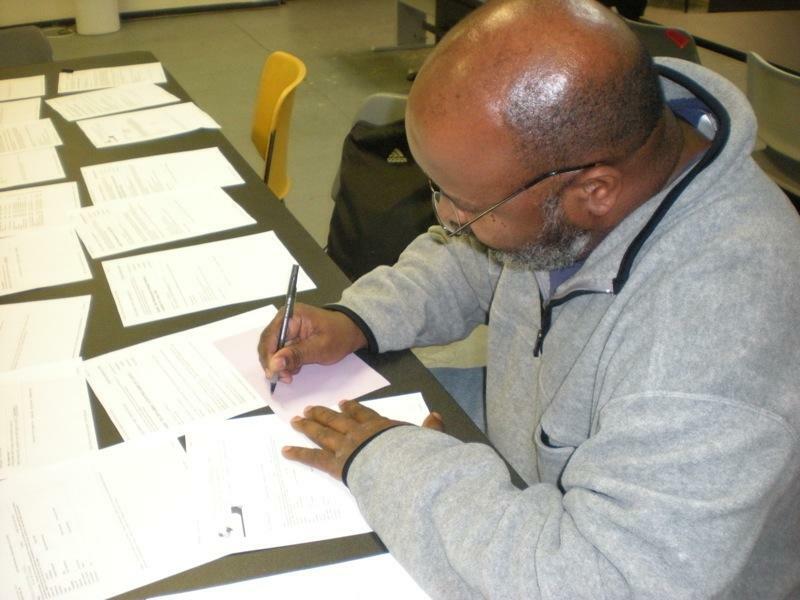 What kind of support do formerly incarcerated adults want? It's Your Call, with Rose Aguilar, and you. Your Call: How do people re-enter society after released from prison? On the June 15th edition of Your Call, we’ll hear stories of people who turned their lives around after spending many years in prisons and jails. 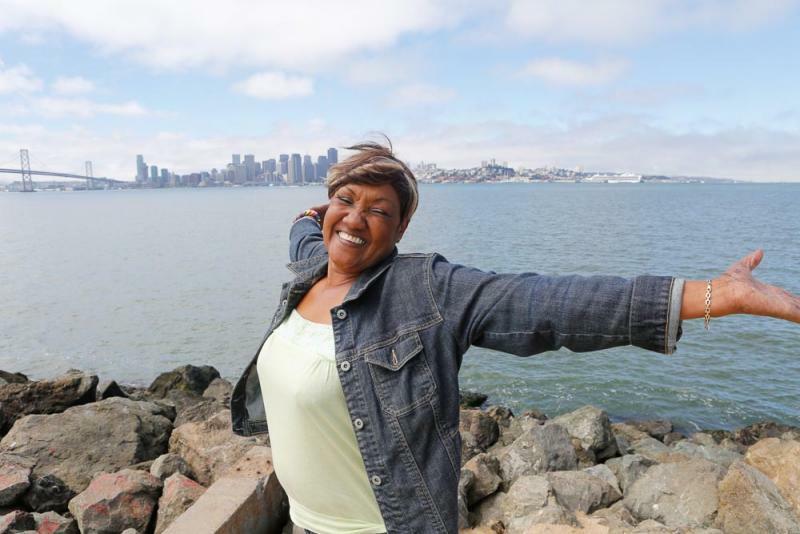 The Welcome Home Project collects stories and photographs of 20 formerly incarcerated men and women who changed their lives around after spending many years behind bars. What stigma and barriers do the formerly incarcerated face? Join the conversation, with Rose Aguilar and you.